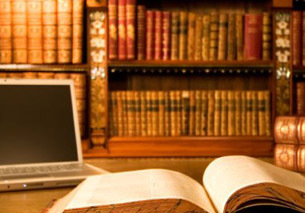 Rafeek Hendricks and Associates is a well established firm located in Claremont, Cape Town. 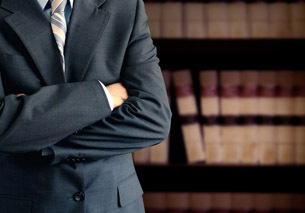 Our services and expertise ranges in various legal fields. Rafeek Hendricks and Associates remains the same. ESTATE PLANNING, WILLS & TRUST ETC.